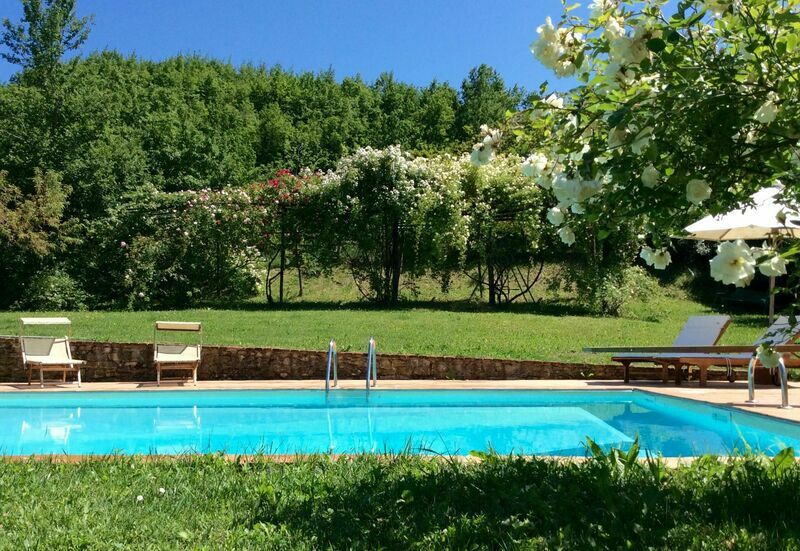 The Cenerara property offers a large villa on 2 floors. The house beside belongs to the owners, who stay there and is lived in by the caretakers of the property. 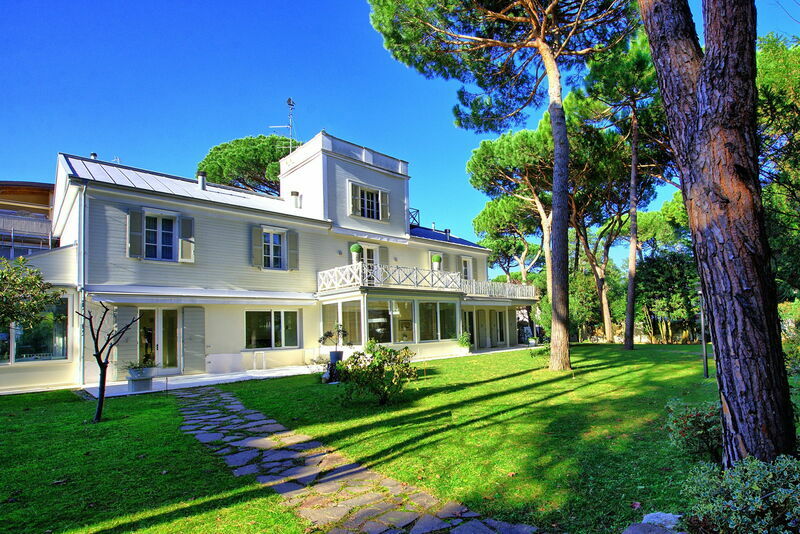 Exclusive villa with 6 bedrooms and private pool in Milano Marittima, about 150 meters from the sea.